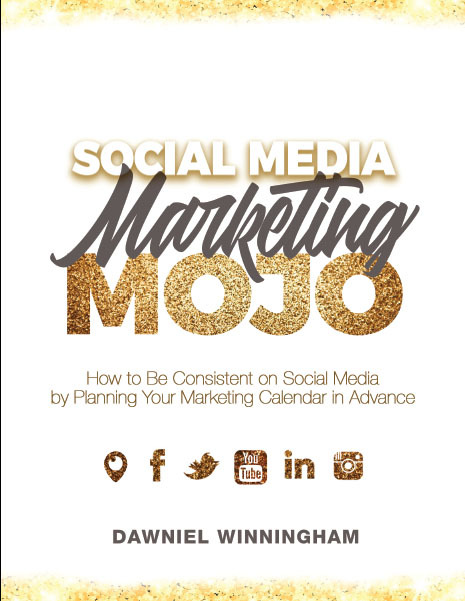 In Social Media Marketing Mojo, Master Live Streamer and Social Media Expert Dawniel Winningham teaches you the EXACT keys she has used to grow her Social Media following to over 200k! 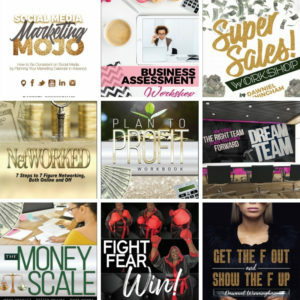 These 12 videos and 12 month planning guide give you the goods so that you NEVER have to struggle with creating content on social media again; and consistency = cash! These tips will work to help make you consistent on virtually ANY social media platform! How to increase your overall engagement! You don’t want to engage and promote too much. On the other hand, some people don’t promote enough! There is a formula, and we’ll go over that! 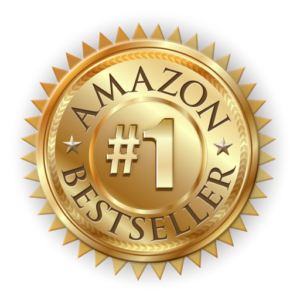 When you engage people, it makes them come to you; everyone wants to see what the buzz is about, and will flock to you. This goes back to consistency, and having content that people want to engage in; THAT will make your audience grow! Connection + Engagement + Growth = More Money! 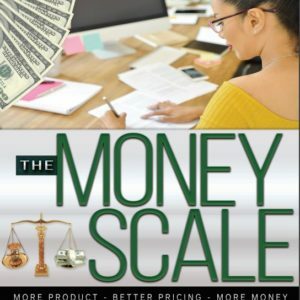 BEFORE you spend thousands of dollars on things that DON’T work, try THIS blue print to getting YOUR Social Media Marketing Mojo to pay off for you!